The Origami Baby Stroller has got to be the most innovative and full featured baby stroller that exclusively features an automatic folding & unfolding function. 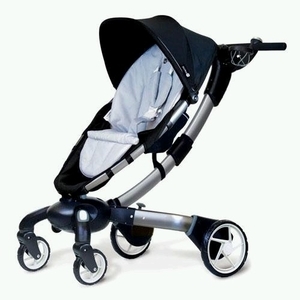 The Origami Stroller usually retails in Singapore stores for MSRP S$1,995 & more. 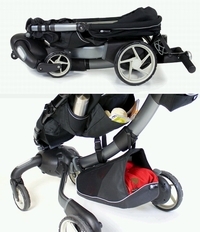 Do checkout our exclusively for Singapore online price for this "transforming" unfolding Origami baby stroller.